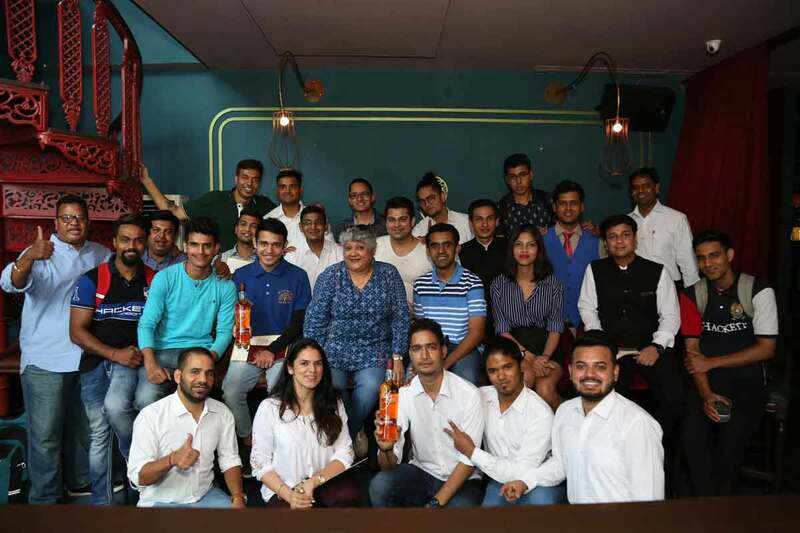 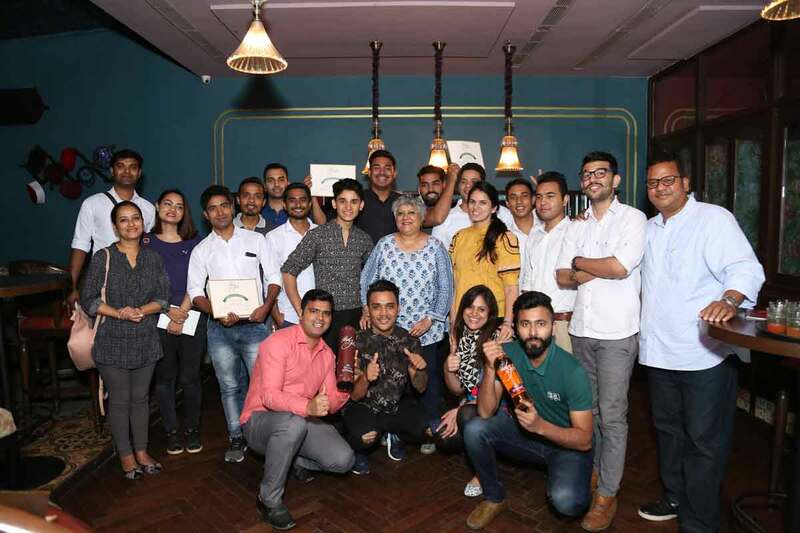 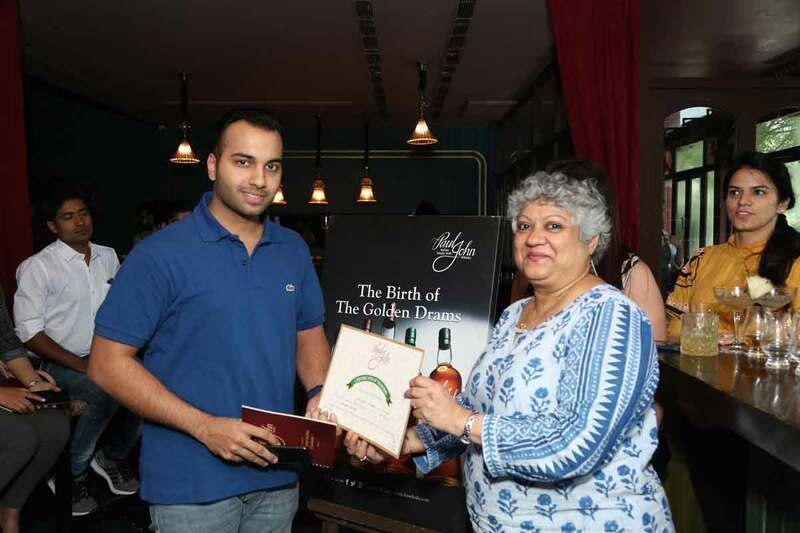 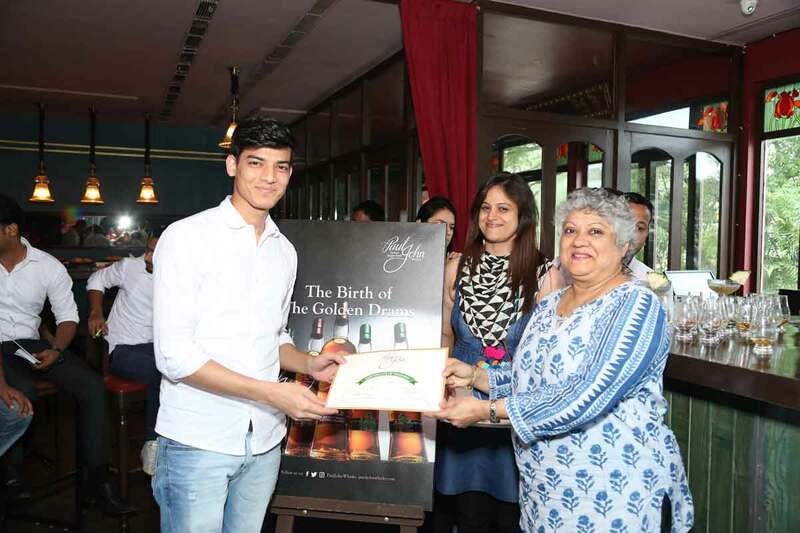 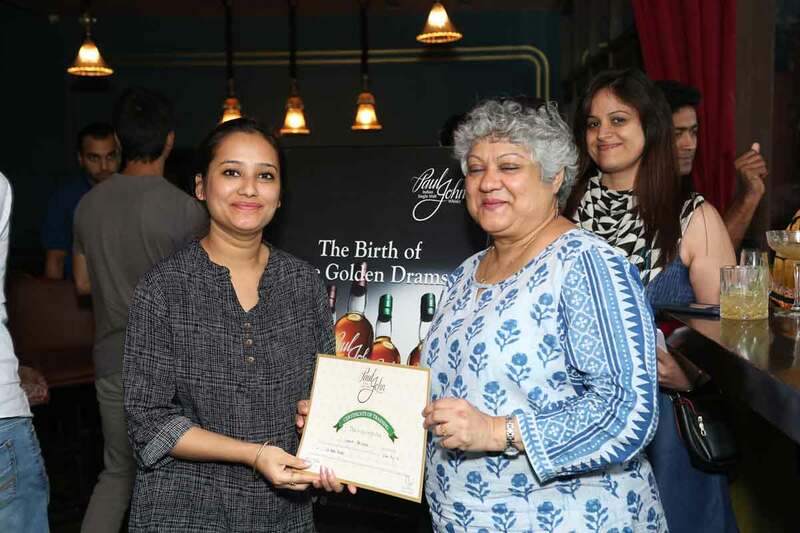 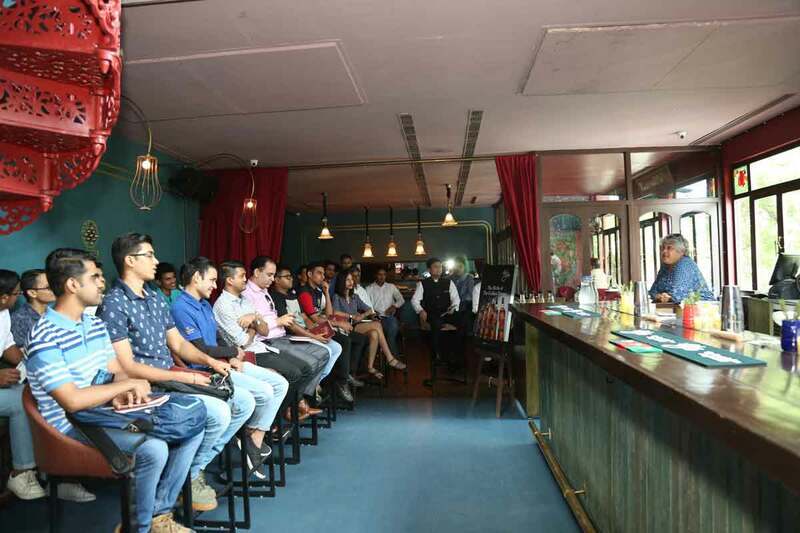 We had a great time hosting Paul John Whisky Cocktail Training session with India's favourite bartender, Shatbhi Basu at Ek Bar! 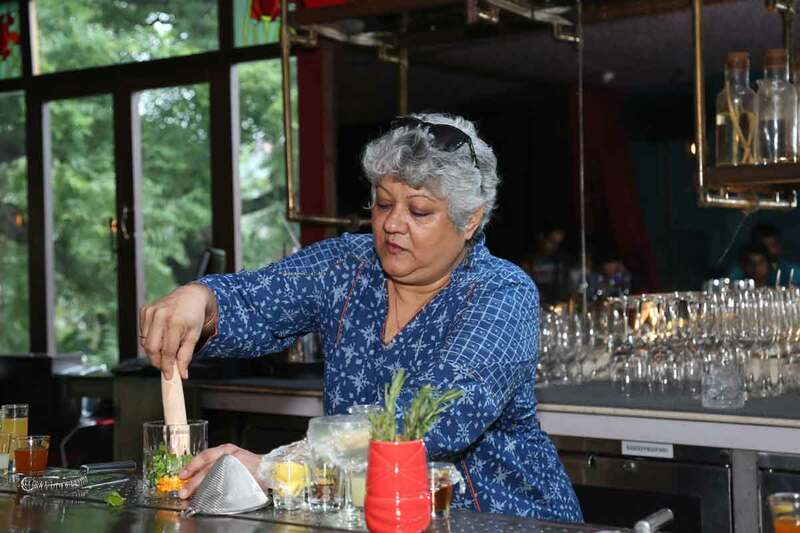 The sessions were packed with energy with Shatbh iBasu teaching the crowd how to make the Paul John Cocktails. 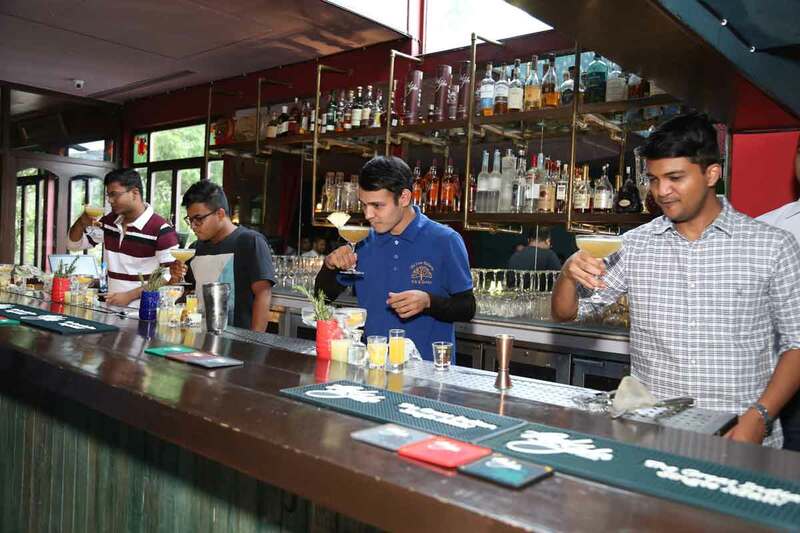 Brilliance Yellow Sapphire, Edited Mint Julep & Bold Whisky Sour were introduced. 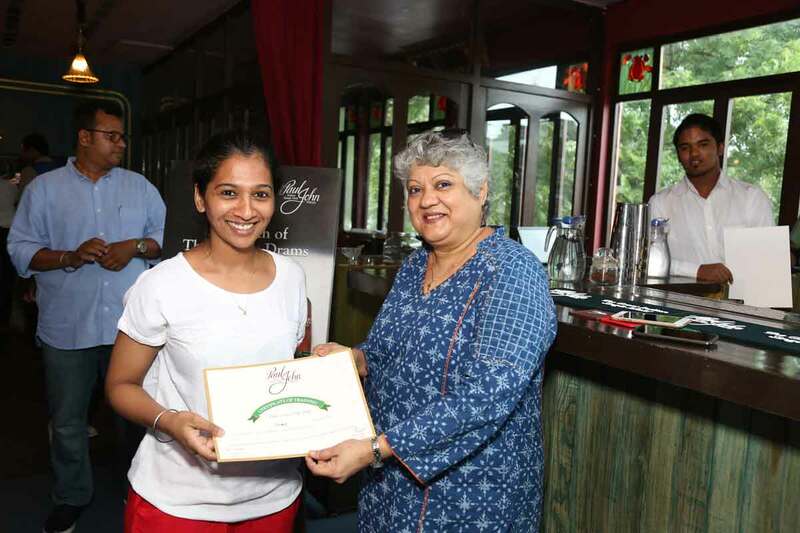 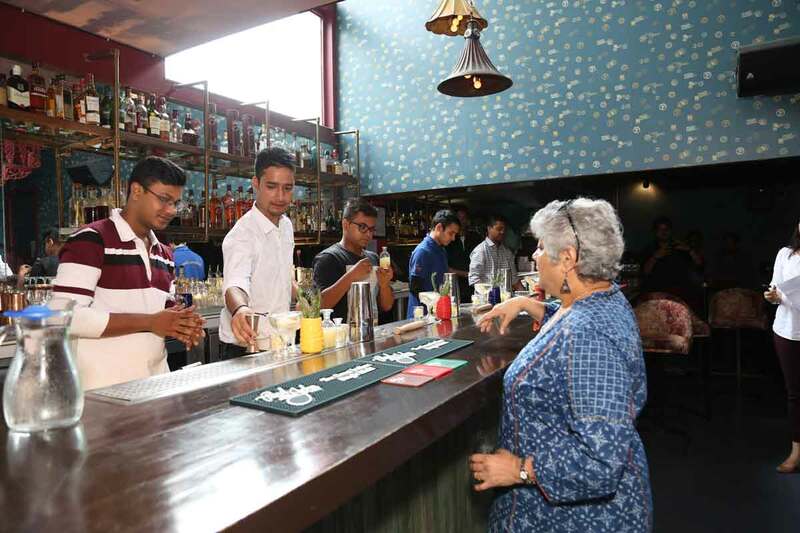 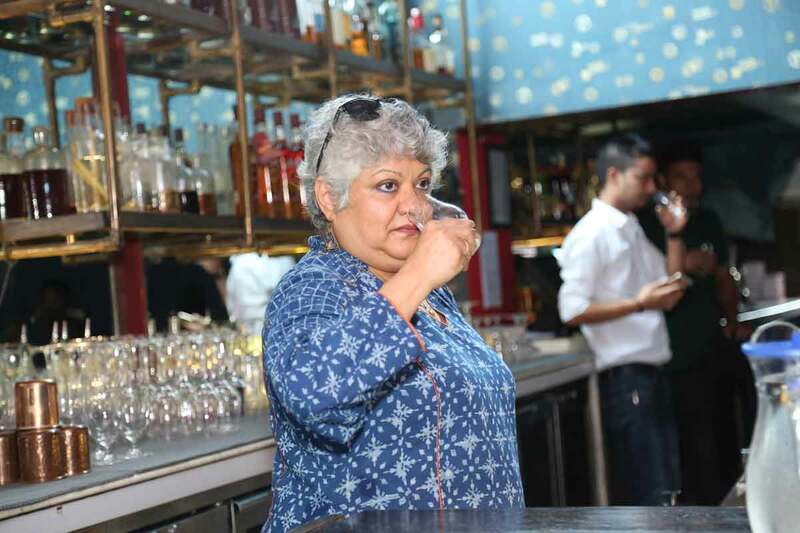 Shatbhi shared her tips & tricks of bartending which were well received by the crowd! 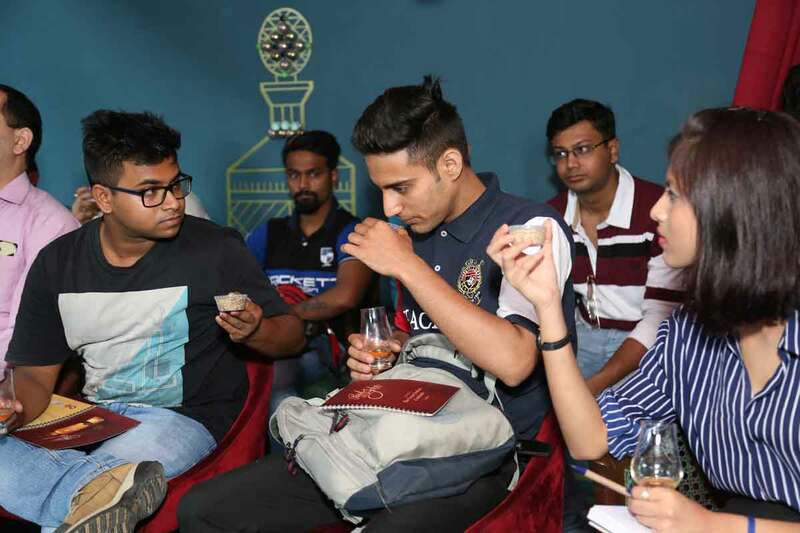 Stay tuned for the next Cocktail Training Sessions at your city!